All La Jolla United wpc members must maintain current membership status with the Coggan Family Aquatic Complex. We have added the option of including 3 months of CFAC membership in the winter season registration fee, removing the additonal step and seperate registration cost. Current Annual, Family and Lifetime CFAC memberships will carry over. Please select the appropriate option when registering your athlete for the winter season. All La Jolla United wpc members benefit from maintaining current CFAC membership. Athletes are granted access to the entire facility during operating hours including; private locker rooms, jacuzzi spa, and water polo training equipment. 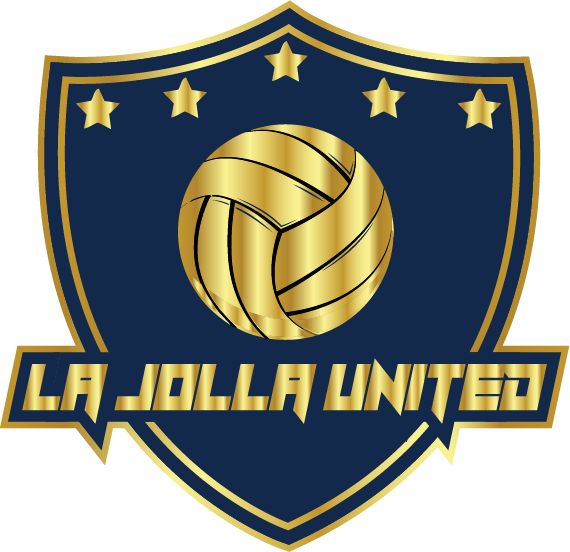 La Jolla United wpc is the only club in San Diego that can offer their athletes a private facility outside of scheduled training hours. The Coggan Family Aquatic Complex is a private facility located near the campus of La Jolla High school at the corner of Nautilus street and Fay avenue.